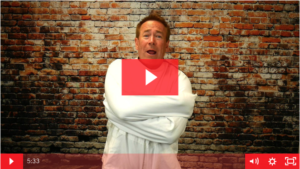 So, I’ve got my straitjacket in this third installment of my Strait Jacket Video Series, and because I’m an entrepreneur I’ve tried to figure out how to get out of this thing on my own. I used to roll around, bang myself against walls, do everything possible. My kids are staring, just laughing at me, wondering when am I going to get out of this straitjacket? Well, I tried everything, I couldn’t get out on my own, because I figured, “Look, I’m smart, I can figure this thing out.” The reality is you can’t figure it out, so I sought out a professional, somebody that’s been there, someone that’s done it before. That happens to be the magician community, because there is a trick to be able do this. I finally found somebody that was willing to give me the advice that I needed, somebody I paid an awful lot of money to, and trained with in order to be able to get out of this straitjacket. I’d got the professional advice I needed, I’d spent the money, I did the right thing. I found somebody that’s been there, done that, knows what he’s doing. I listened to his advice, and guess what I did? Well, the same thing that most shop owners do when they get the right advice from the perfect coach that’s been there, that’s done that, they told them exactly what to do. They went and said, “You know what, I’m smarter than my coach and I’m going to take what they said, and I’m going to do it my own way, because that’s not going to work that way for me.” That’s exactly what I did and maybe you’ve done that before in your business, where you got the top quality advice, you paid money and had a great coach who told you exactly what to do, but you didn’t do what he told you to do, or you did half of it, or you did it your own way, you made your own modifications. Guess what happened? When I made my own modifications to getting out of this straitjacket, because I’m an entrepreneur, I know better, right? Guess what? I was stuck in the straitjacket, I wasn’t able to get out of it. 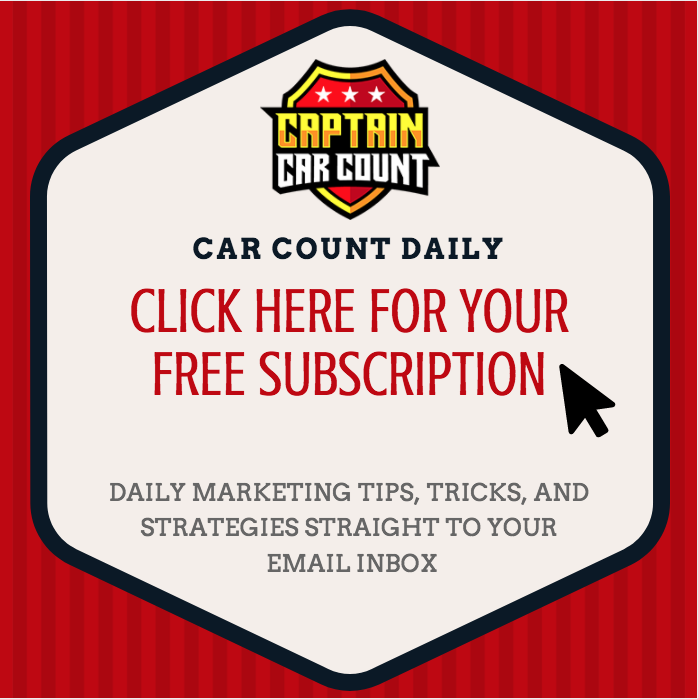 Because there’s only one way, there’s one answer that’s going to work for getting out of the straitjacket, just like there’s one answer that you need in your business that’s going to help you escape from the straitjacket. So the point of today’s video is, look, if you’ve sought out really good help, competent, professional help, people that have done that, done it before, they’ve been there, they have a proven track record of either doing it themselves, and telling other shop owners how to do it, do exactly what they tell you. Don’t assume you know better. Don’t make modifications. Do it the right way first, okay? Because you’re going to be stuck in the straitjacket for a very, very, very long time unless you just do it the way that you were taught. Look, you paid the money. It was competent information. Just do it. Try it that way first. So if you’ve done it in the past and you didn’t get to the success, go back and look at what it was that was told to you and do it that way, without making those silly modifications that we tend to know better, okay? Chances are, that’s going to help you escape from the straitjacket. I hope that helps. I’ll see you on the next video.